You guys, I have never been more excited about a crafting machine or tool in my life. In January, I was lucky enough to participate in an event launching the new Cricut Explore. It was a weekend full of excitement, learning, and creating with the Cricut team. And I have to say that I was completely blown away. Not just by the possibilities that their new Explore offers, but by the team themselves. These people were excited. And their excitement was completely contagious. Best of all, the president of the company, Ashish Arora, is the nicest man. He is easy to talk to, listens to what people want, and signs his emails "blogger bff". Ha! My Cricut Explore came over the weekend and I danced around like it was Christmas morning. The set up was as easy as unboxing the machine, plugging it in, attaching a usb, and connecting to their website. Then BAM, you can pretty much push create and have a project in your hands (there are hundreds of pre-designed projects available for purchase). Let me show you my first custom project. 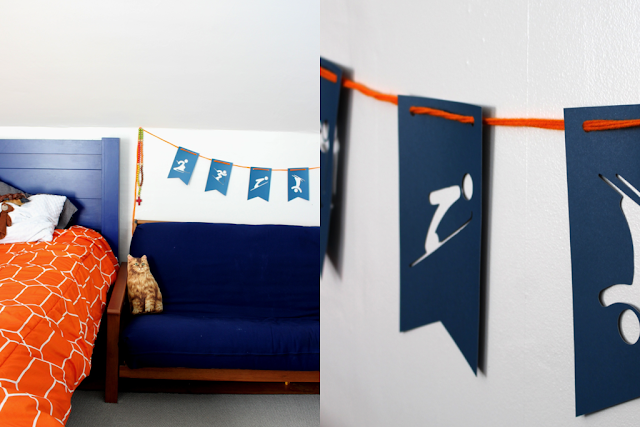 As any good human should be, we have been obsessed with the Olympics - especially the skiing events. 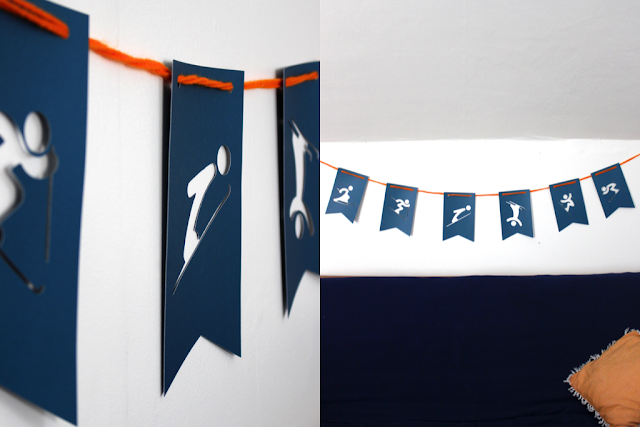 So we wanted to make an Olympics-themed banner to hang in Parker's room. 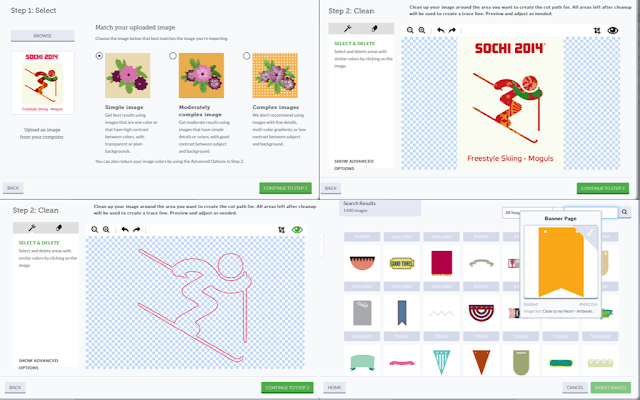 The design was inspired by the event logos in Sochi. 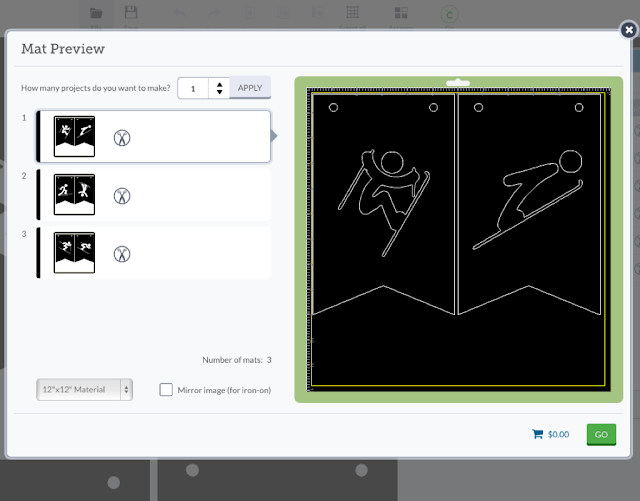 We uploaded the ski event pictograms, created outlines (super easy), added them to a stock banner graphic, and hit cut. This was the first project we tried and literally took less than an hour. Recreating this would take no time at all, now that we know what we are doing. 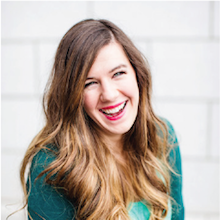 I am excited to be a Cricut Explore blogger. All opinions are my own. Thank you for supporting my excitement and please feel free to ask questions.